Get away into the wild at pristine and beautiful jungles of Kabini for a break like no other. 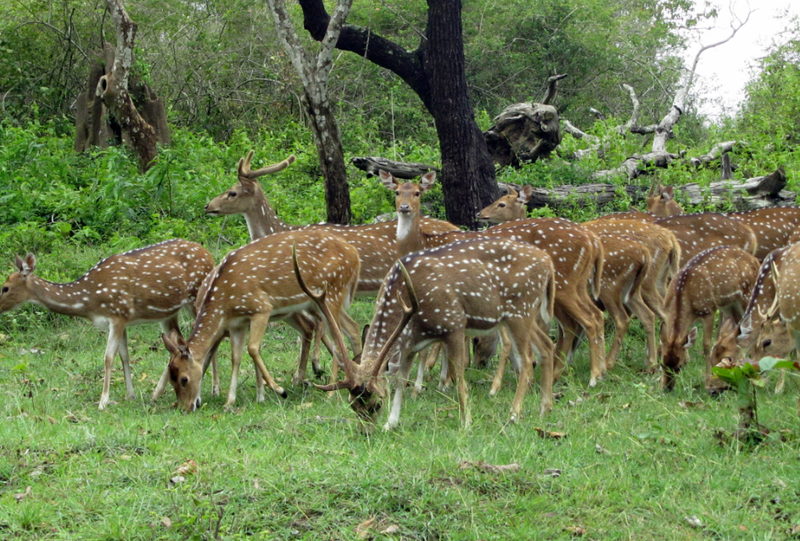 “Ladies & Gentlemen, welcome to Kabini Wildlife Forest. And the forest is on fire.” This is how the naturalist on board the boat on the Kabini Wildlife Safari addressed the group on the safari. Well before you panic, this fire is part of the controlled activities by the forest department to ensure that overgrown weeds do not catch fire. It is common to see the forest department clear out these weeds by setting them on fire. And to add to the fire (pun unintended) is the beautiful flame of the forest tree that has bright red flowers in full bloom that add to the eternal charm of Kabini. Once a private hunting ground of the erstwhile Maharaja of Mysore, Kabini is among one of the unique natural forest reserves in Karnataka as it has the river Kabini flowing through the national park that makes it great to spot varied wildlife. Kabini has three native tribes called Kurubas – the honey gatherers or Jenu Kurubas, Hill tribes or Betta Kurubas and the Kadu Kurubas or the forest dwellers. Karnataka has the highest density of tigers in the wild and Kabini is a great place to spot these elusive species. However whether you see tigers or not this is the land of elephants and the boat safari is the best way to see the wild elephants. The elephants are usually seen in large herds when they come to bathe and drink water on the shores of the Kabini river. If you are lucky you can also spot them sand bathe and even see a tusker battle! Incidentally, the river Kabini originates in the Wayanad district and joins the river Cauvery and is the largest river in the Nagarhole National Park separating the Bandipur and Nagarhole National Parks. The topography here includes the Giant Bamboo plant said to be the most loved ‘cuisine’ of the wild elephants. Apart from this, Chital, Sambar, Gaur, Wild pig, Muntjak and Common Langur are spotted over the 55 acres the forest is spread across. There are safaris that happen twice in the morning and evening and you have a choice of a jeep or a boat safari here. There are coracle rides to which are rustic country made boats that are also good fun. 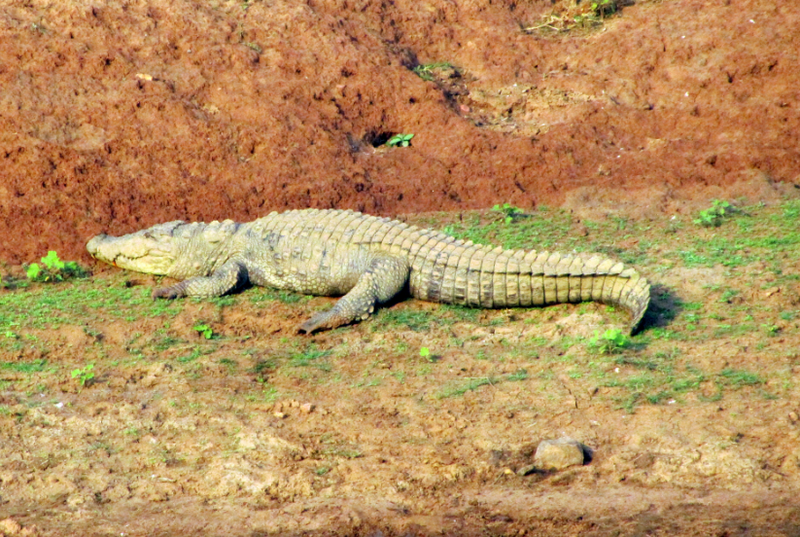 What sets Kabini apart is the sheer choice of activities that allow you to enjoy the jungle in all its majesty. 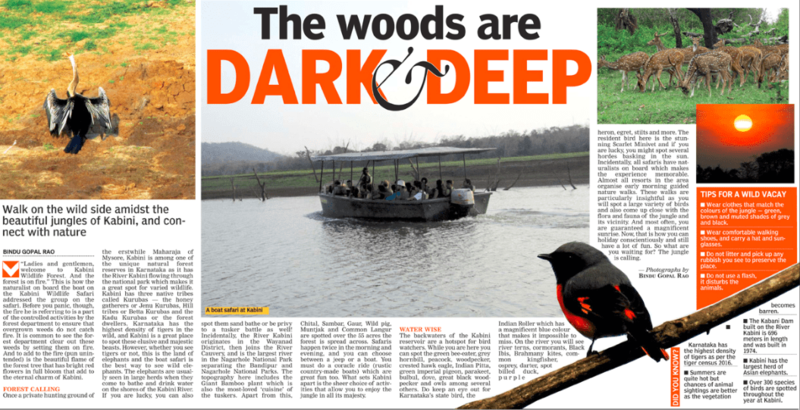 The backwaters of the Kabini reservoir are a hotspot for birds as well. While you are here you can spot the green bee-eater, grey hornbill, peacock, woodpecker, crested hawk eagle, Indian Pitta, green imperial pigeon, parakeet, bulbul, dove, great black woodpecker and owls among several others. Do keep an eye out for Karnataka’s State bird, the Indian Roller which has a magnificent blue colour that makes it impossible to miss. On the river you will see river terns, cormorants, Black Ibis, Brahmany kites, common kingfisher, osprey, darter, spot billed duck, purple heron, egret, stilts and more. 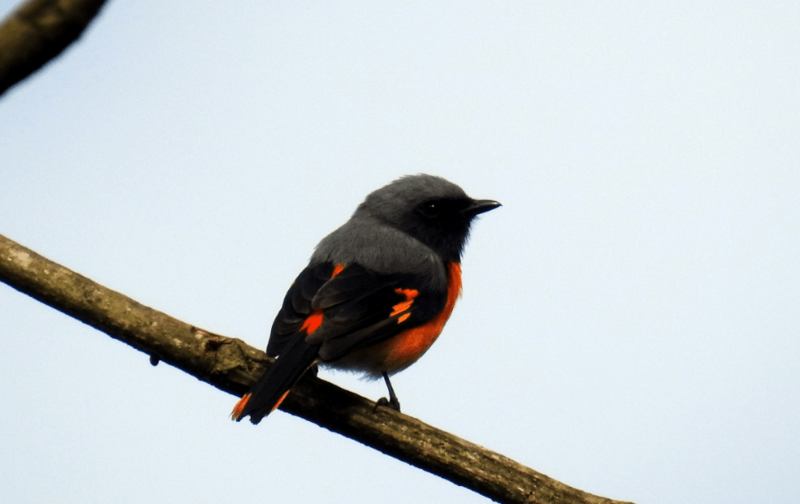 The resident bird here is the stunning scarlet minivet and you could be lucky to spot them in several hordes here. 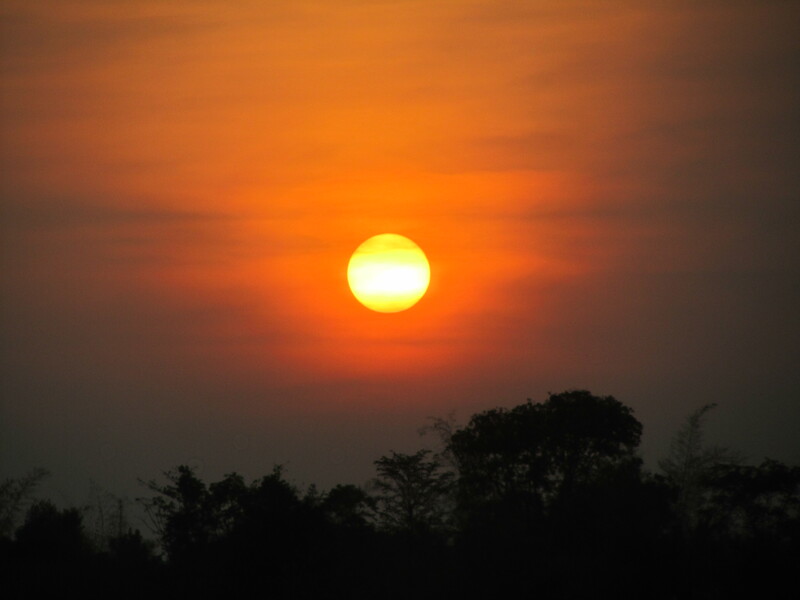 Incidentally, all safaris have naturalists on board which makes the experience memorable. Almost all resorts in the area organise early morning guided nature walks conducted by in house naturalists and it is highly recommended to go on one of them. These walks are particularly insightful as you will spot a large variety of birds and also come up close with the flora and fauna of the jungle and its vicinity. And most often you are guaranteed to see a magnificent sunrise. Now that is how you can holiday conscientiously and still have a lot of fun. So what are you waiting for? The jungle is calling. Wear clothes that match the colours of the jungle – greens, browns and muted shades of grey and black. Wear comfortable walking shoes and a hat as well as sunglasses to protect you. Do not litter and ensure that you do not take any plastic inside the park. Do not use the flash while clicking pictures as this disturbs animals. Keep a small notebook to take note of your sightings. Karnataka has the highest density of tigers as per the tiger census 2016. Summers are quite hot but chances of animal sightings are better as the vegetation becomes barren. The Kabani dam built on the River Kabini is 696 meters in length and was built in 1974. Kabini has the largest herd of Asian elephants. 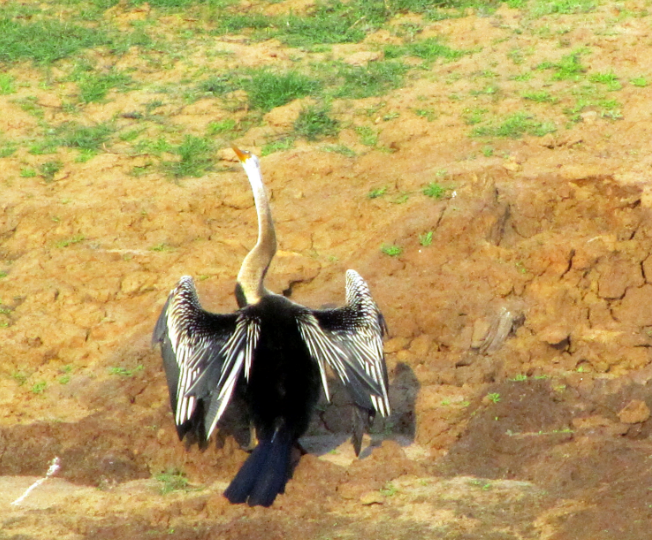 Over 300 species of birds are spotted throughout the year at Kabini.